Spacious, security building, 2 bedrooms, lock up garage positioned in a desirable location. 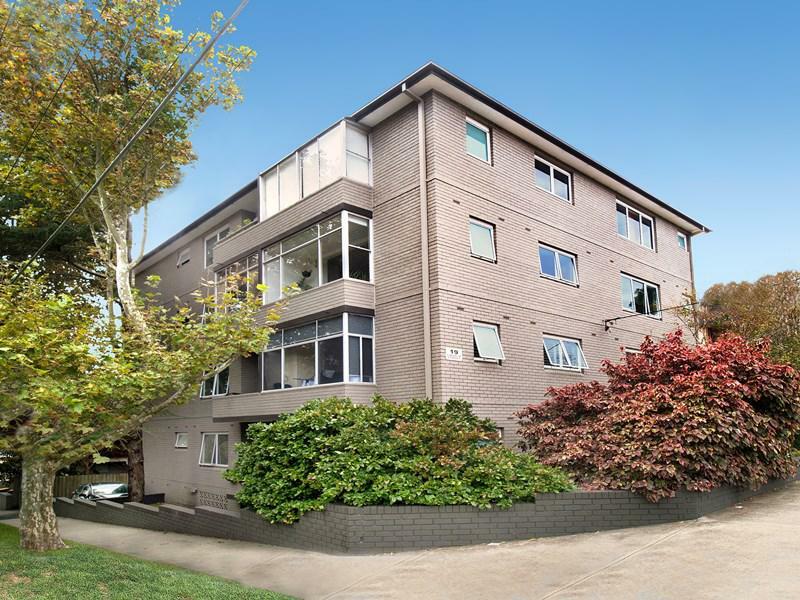 Short easy walk to Belmore road shops, restaurants, Randwick Racecourse and Centennial Park. Transport to the City, Bondi junction and all our famous beaches are at your door. Bonus position close to the upcoming light rail network makes this a great investment or lifestyle choice.